Several tributaries with higher levels of eColi, metals, sediments, and total suspended solids (very small particles that cause the water to look milky or muddy). The Pike-Root Watershed covers 410 square miles in Wisconsin and Illinois. Streams and rivers in the watershed drain to Lake Michigan. 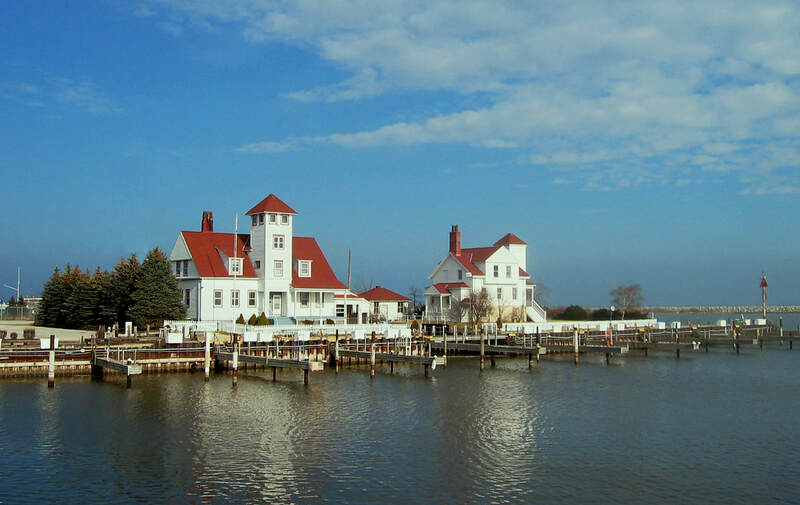 It includes 113 miles of Lake Michigan shoreline. The Chiwaukee Illinois Beach Lake Plain was designated a Wetland of International Importance by the US government. It straddles the Wisconsin-Illinois border on the Lake Michigan coast. The Plain includes area within Pleasant Prairie in Wisconsin and Winthrop Harbor, Zion and Waukegan in Illinois. 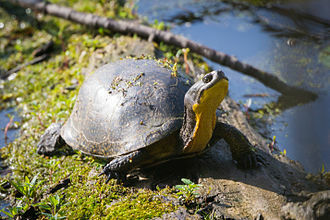 It includes 6 globally rare wetland types. 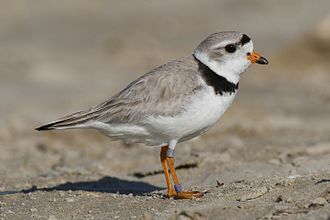 It is home to the piping plover, Blandings turtle, and the eastern prairie fringed orchid, which are on lists of threatened and endangered species. 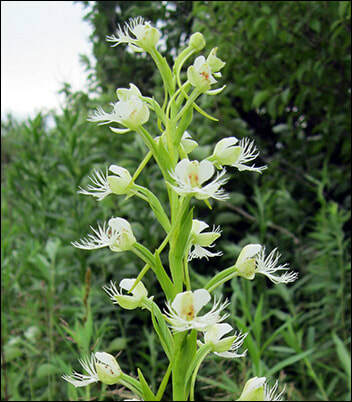 Other important plant species found in the watershed include Pale False Foxglove, Fringed Aster, and Prairie White-fringed Orchid. The watershed is an important stopover habitat for migratory birds. Lake Michigan is the source of drinking water for the majority of the population in these counties. Community water utilities treat and distribute Lake Michigan water. These utilities report no contaminant levels exceeding US EPA quality standards. Improve habitat and water quality with practices such as stream buffers and wetlands restoration. More information is available on the full fact sheet. Click below to read, download or print.